The third weekend in August is always a big weekend for the Northumberland village of Warkworth. 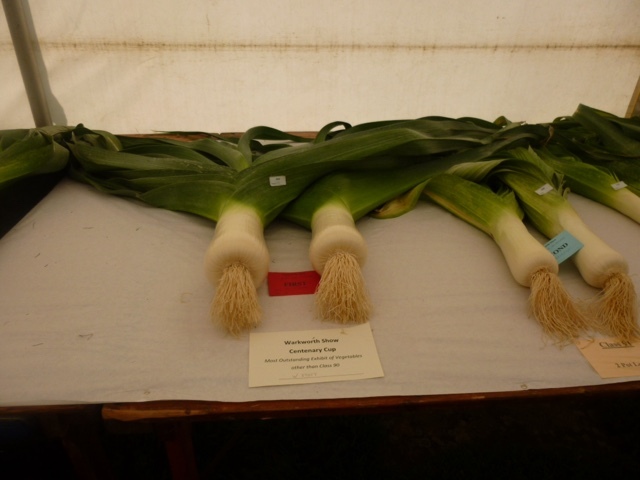 The annual village show has been going for 147 years and it's a big weekend! This year was the first year I had been in a long time and it was also the first time I had taken James and Freddie. The castle is run by English heritage, but for the show day you get your castle entrance fee covered in your show entrance. Ever since my parents moved to the village just over a year ago, James has been obsessed with going to the castle, so show day was a brilliant day for James as he got to spend hours exploring! 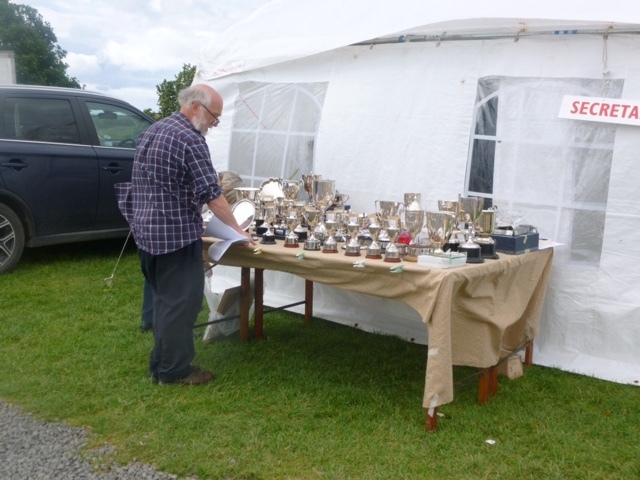 With a huge marquee set up and split into three sections, with the first section being the competition section, with cake, biscuits, flowers and vegetables to writing, photography and more there are certainly a lot of prizes to give out! 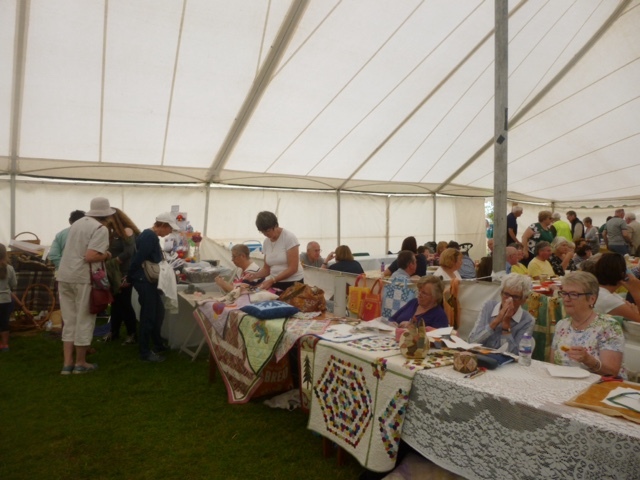 The middle section is crafts being demonstrated and sold. The final section is the refreshments! 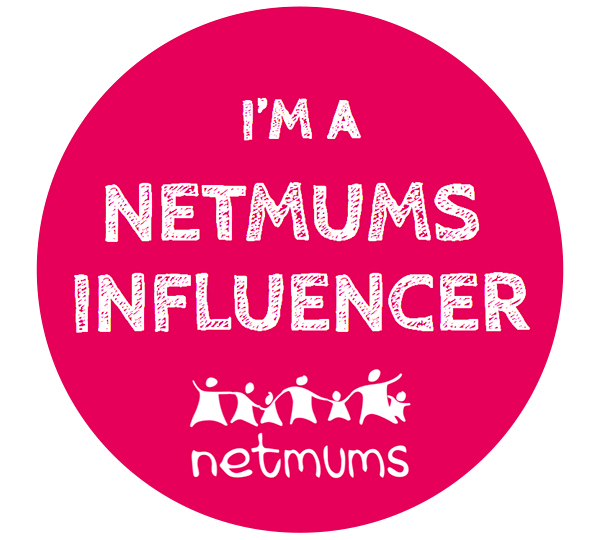 This was run by the WI from the nearby village of Ulgham. 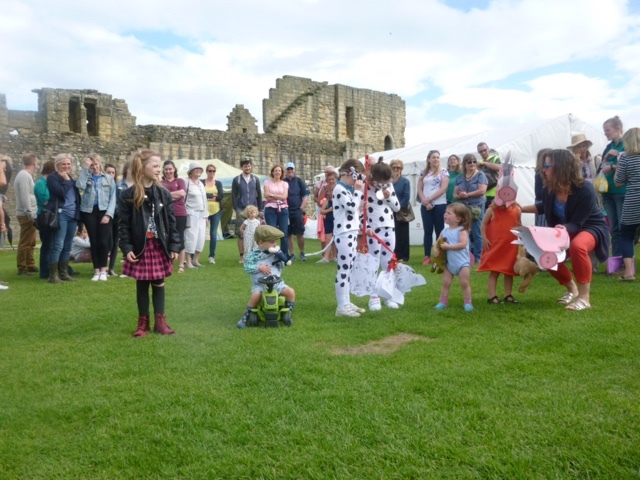 There was a fun run which started in the castle keep and finishing in the moat, a dog show and also a children's fancy dress competition. Local animal charity Shak were there with some of their rescue dogs. James totally fell in love with a white greyhound called Skye. Inside the castle keep there was small tents with things like English heritage memorabilia and Northumberland college at Kirkly Hall. 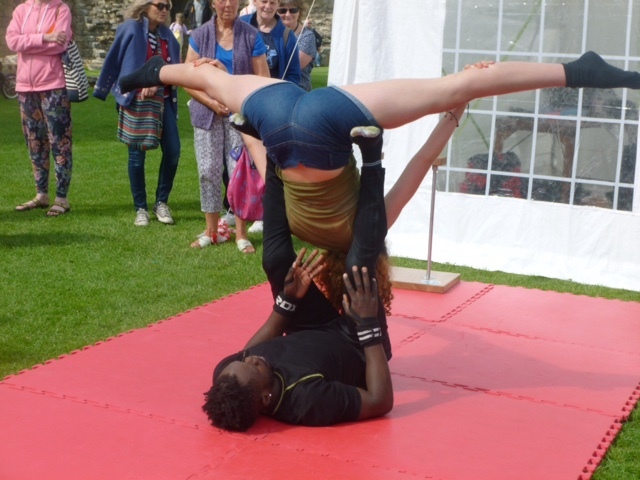 There was also circus skills being demonstrated and things for the visitors to try out. James however was just happy to have free explore his favourite place! 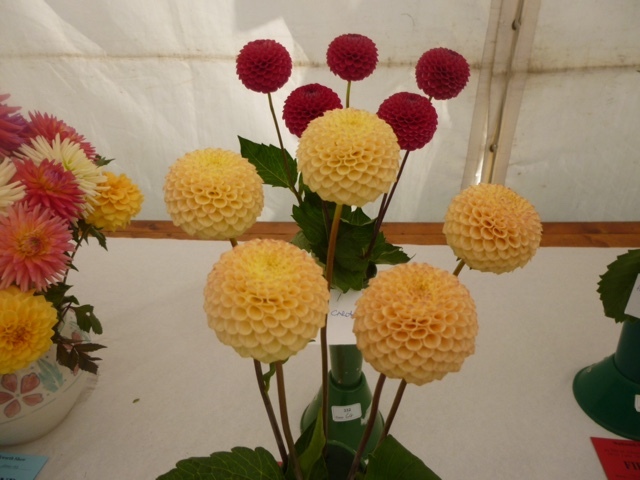 I'm already looking forward to next years show, which by my calander will be on Saturday August 18th 2018!